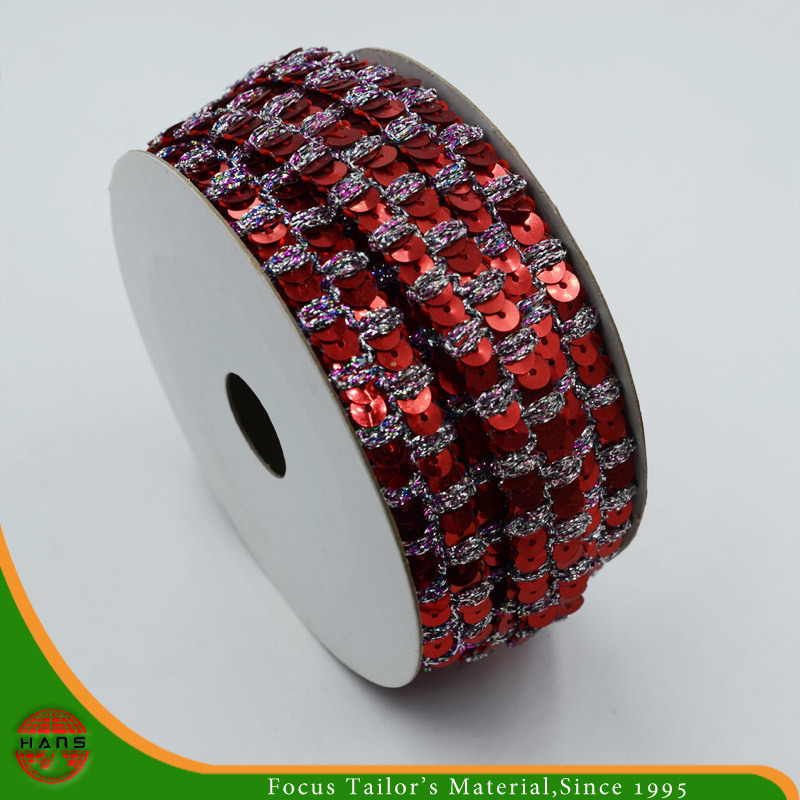 5)Uses:Â fashion,Clothes, bags, curtains, hats, etc. 6)Samples are available for free, but customers need to Pay the shipping cost. 7) MOQ order :Â 5000yds per size and per color. Our company uses ERP management system to provide streamlined services for customers, so as to elevate our service quality. To provide prompt, high quality and all-around services is our work principle. So whenever and however you contact us, we are pleased to provide any product information you need as soon as possible. 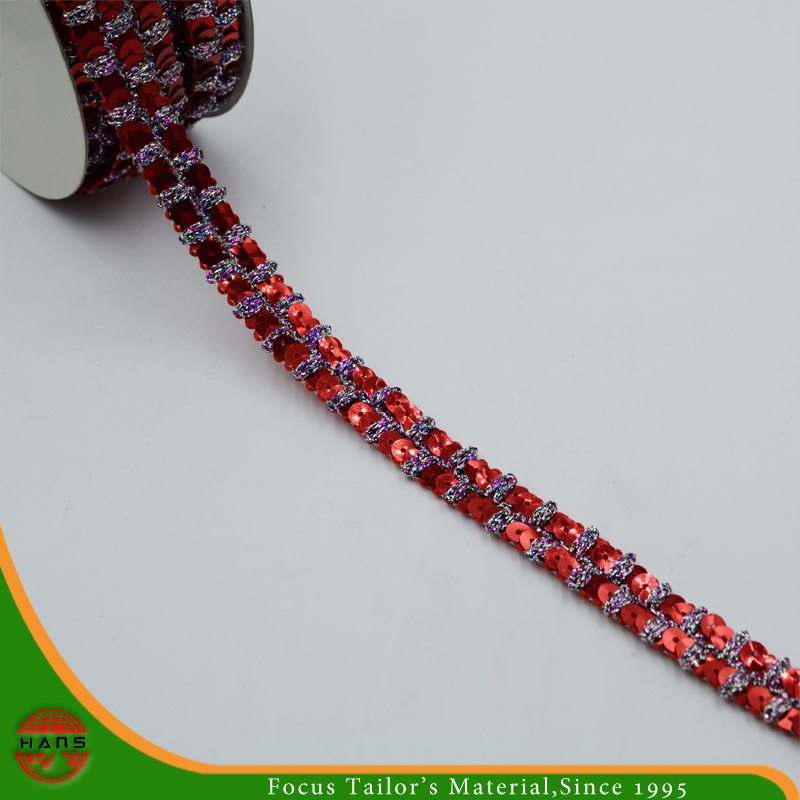 In our company, you can find all kinds of garment accessories and other textiles including laces, threads, tapes, buttons, zippers, fabrics and many other tailoring materials, to meet your market needs. With many years' hard work, we can now enjoy the excitement of success with cherished hopes. Under the goal that Let NINGBO HANS enjoy a high reputation all over the world, every staff member keeps a close eye on the changes of market, and performs respective duties in different positions as a unified team. So it can be believed that NINGBO HANS will certainly initiate a bright future with an impressive, cohesive and innovative brand image.